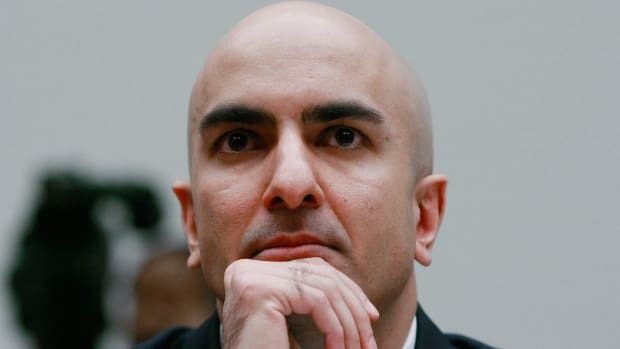 Neel Kashkari, the Treasury&apos;s assistant secretary for financial stabilization, told a U.S. House subcommittee that the government shouldn&apos;t interfere with banks as they make their business decisions. "However well-intended, government officials are not positioned to make better commercial decisions than lenders in our communities," Kashkari said in testimony Wednesday. "The government must not attempt to force banks to make loans whose risks they are not comfortable with or attempt to direct lending from Washington."